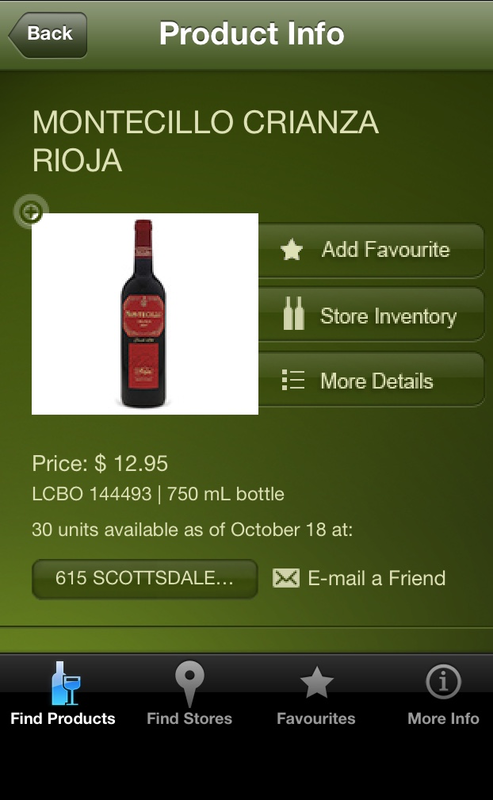 This entry was posted on Sunday, October 19th, 2014 at 4:45 pm	and tagged with Kip, Lafawnduh's Song, LCBO red wine, Montecillo, Napoleon Dynamite, Rioja and posted in LCBO Quick Pick list. You can follow any responses to this entry through the RSS 2.0 feed. 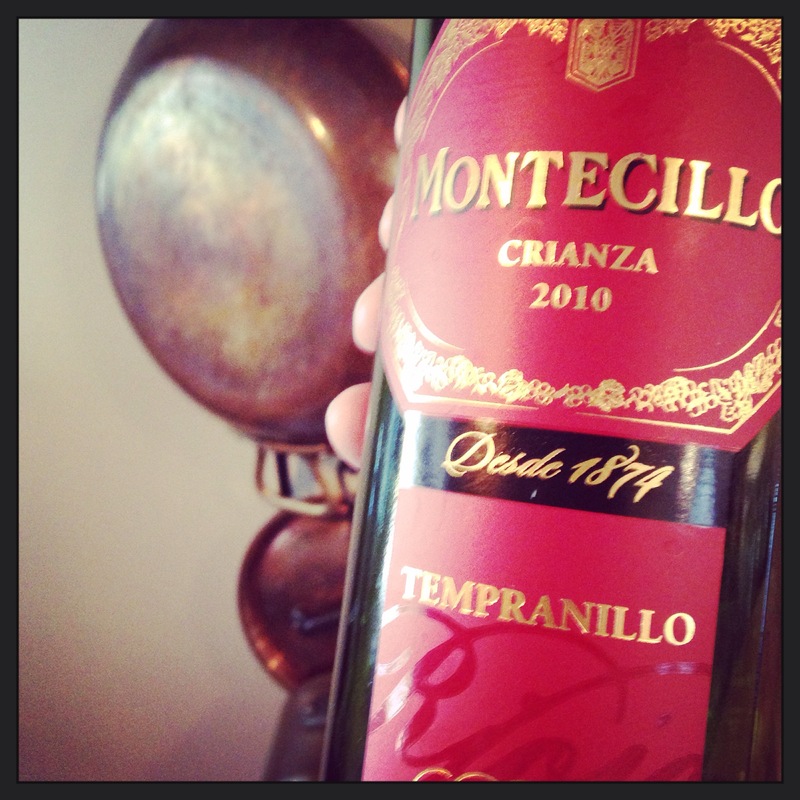 I caught you a delicious Rioja.